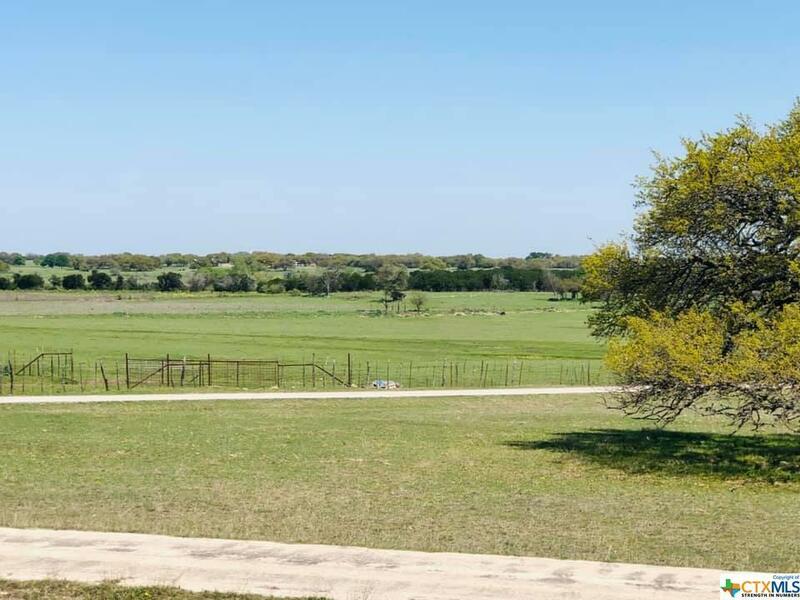 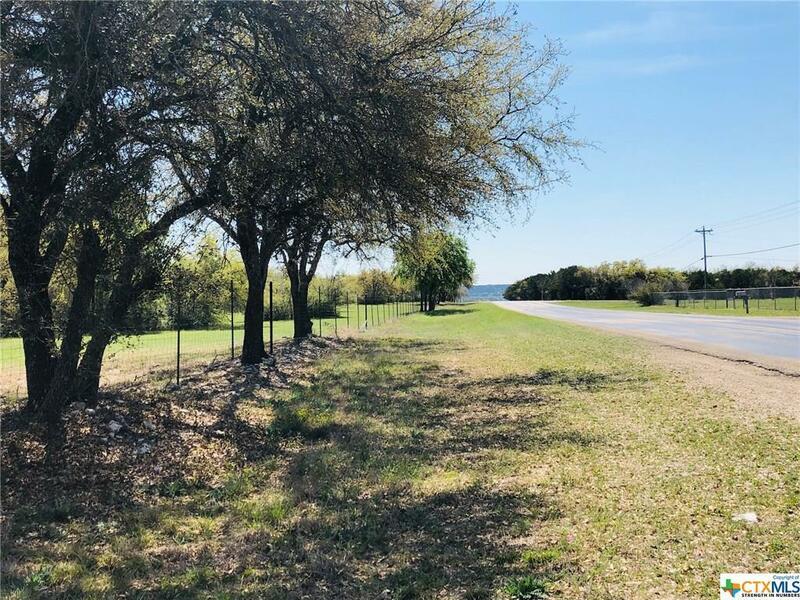 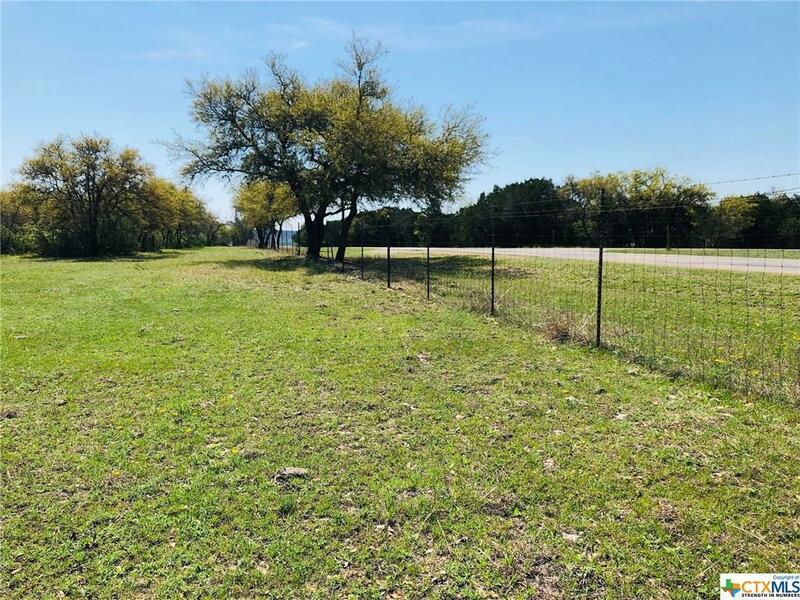 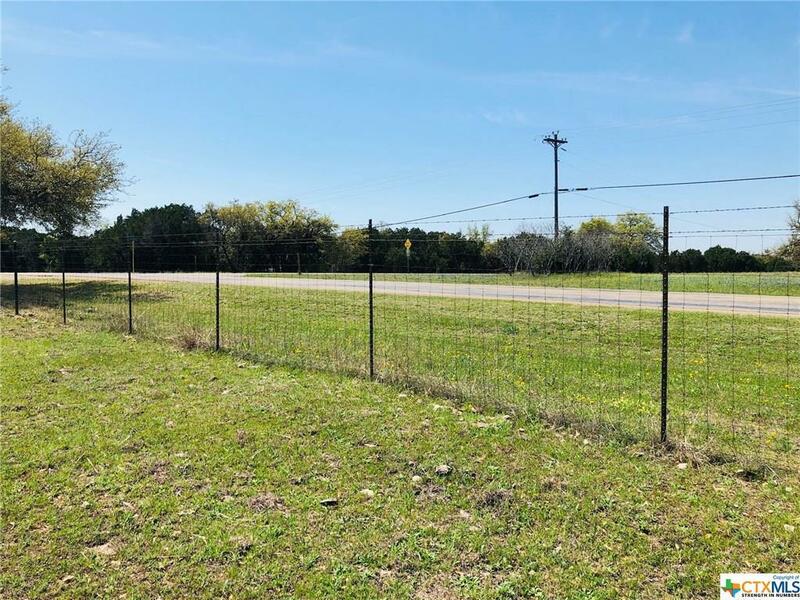 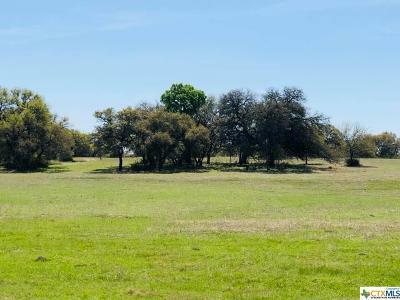 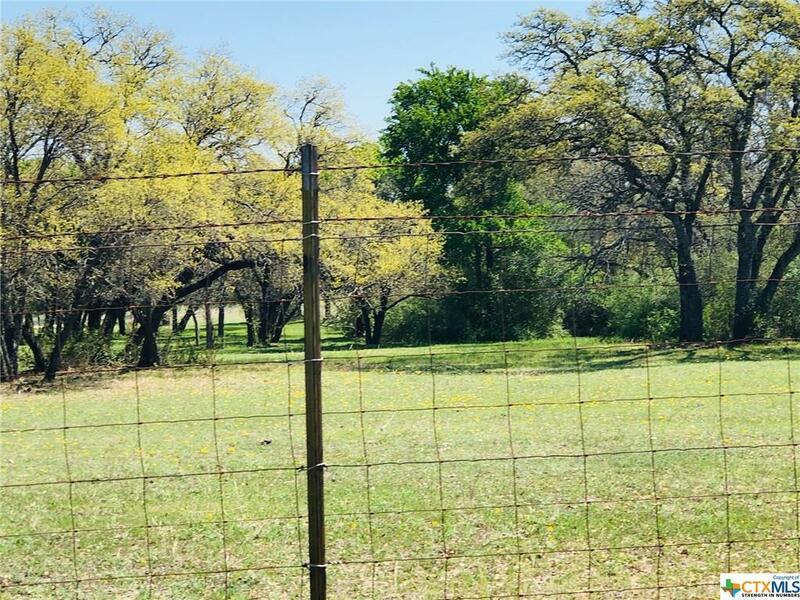 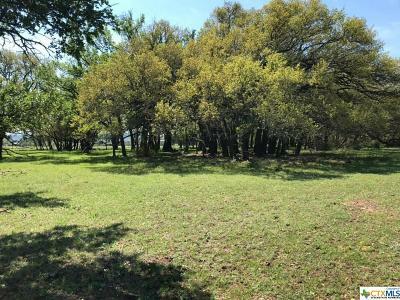 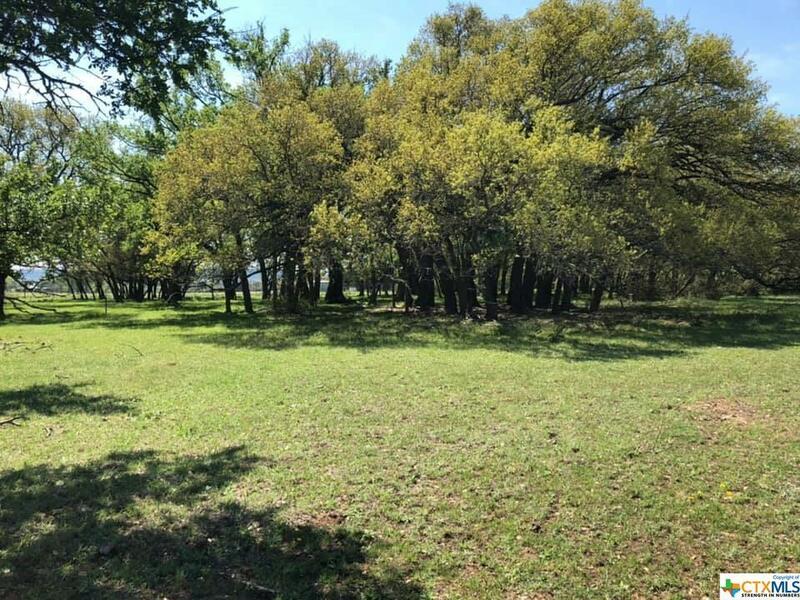 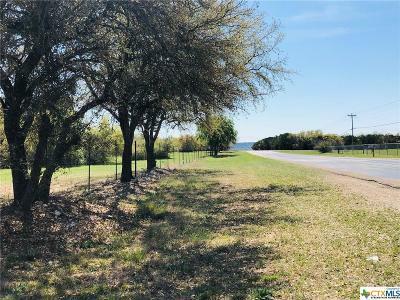 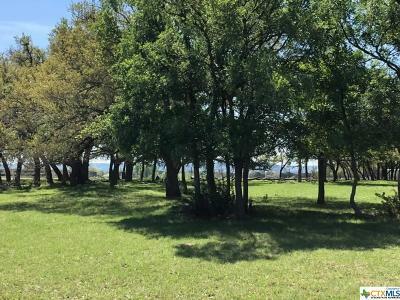 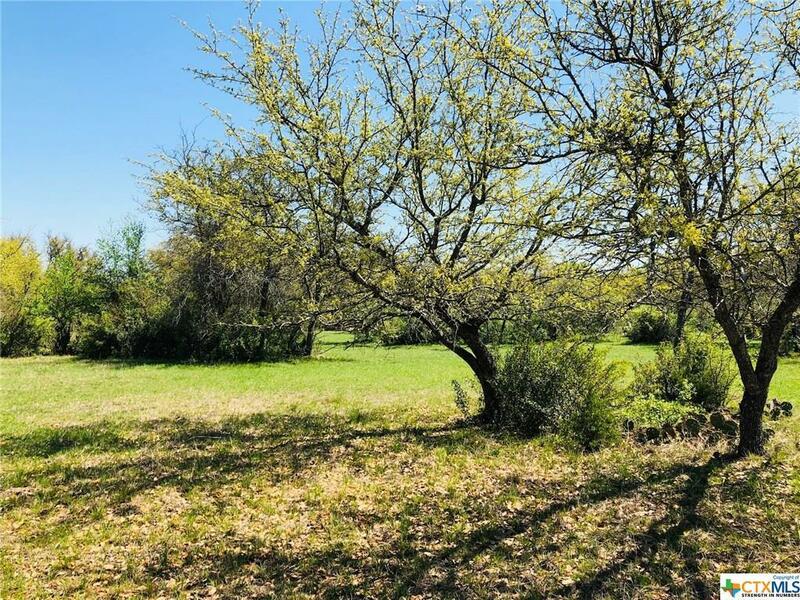 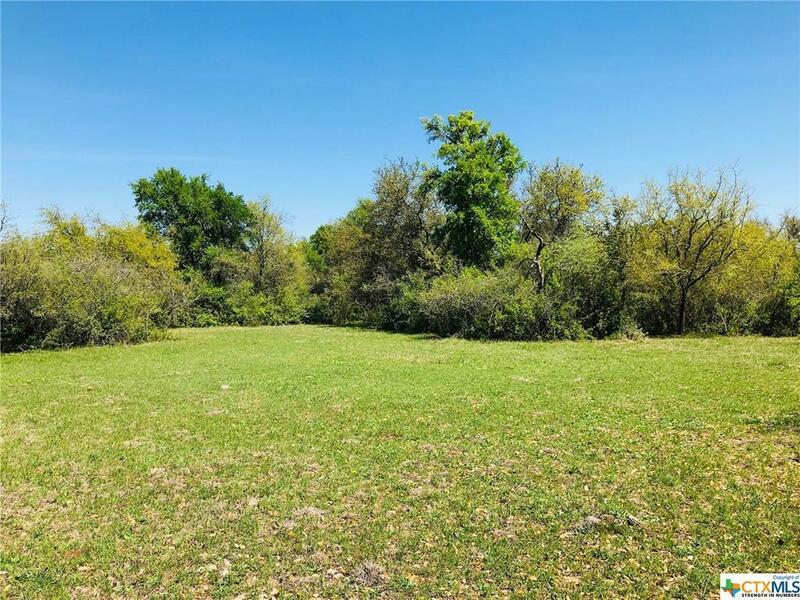 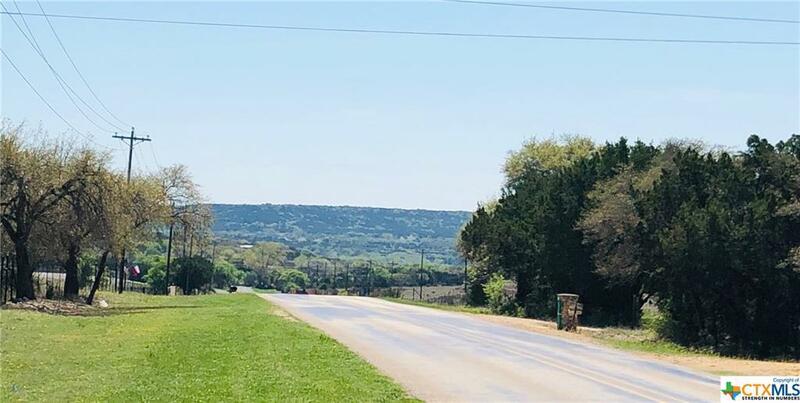 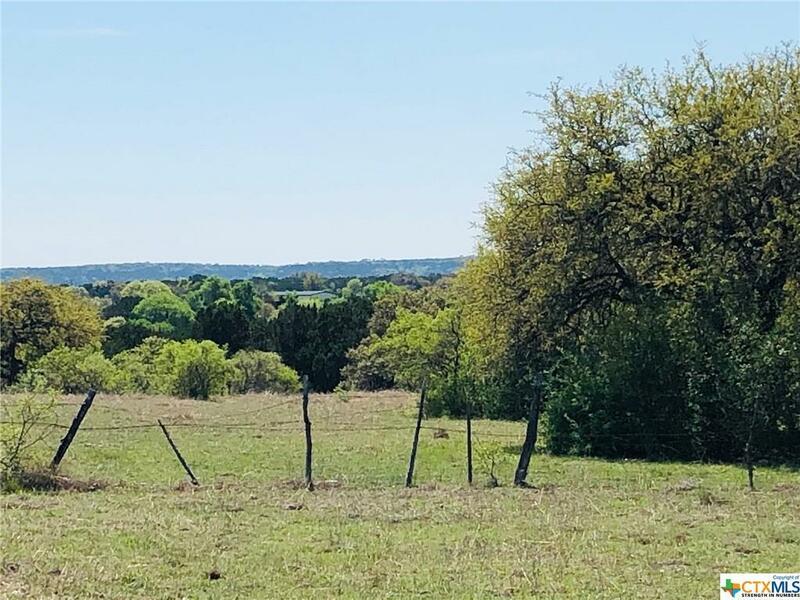 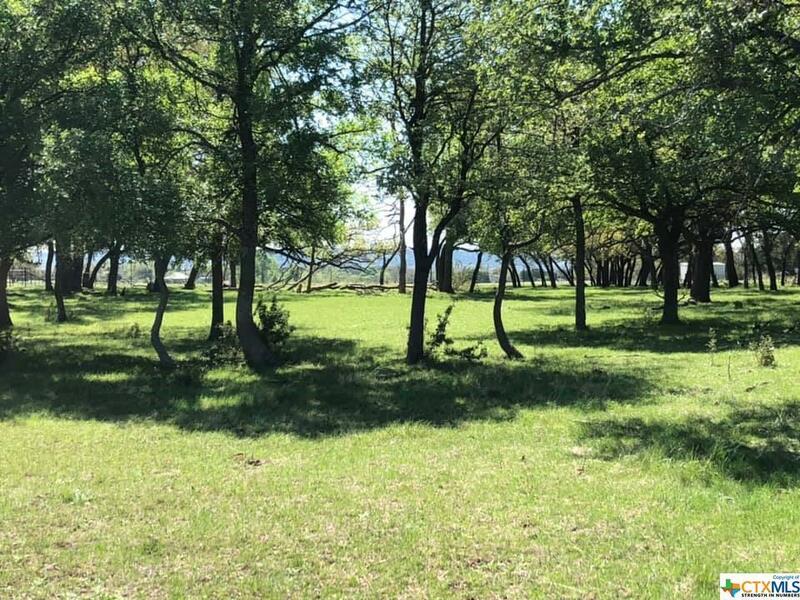 Absolutely BREATHTAKING Secluded 10.25 tract within Minutes of Stillhouse Hollow Lake and Salado! 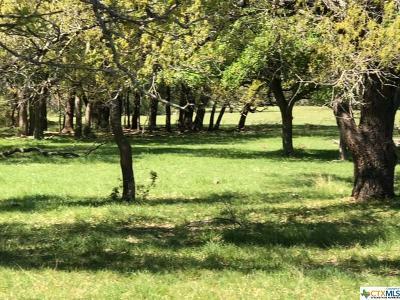 Gorgeous Mature Oak Trees Throughout! 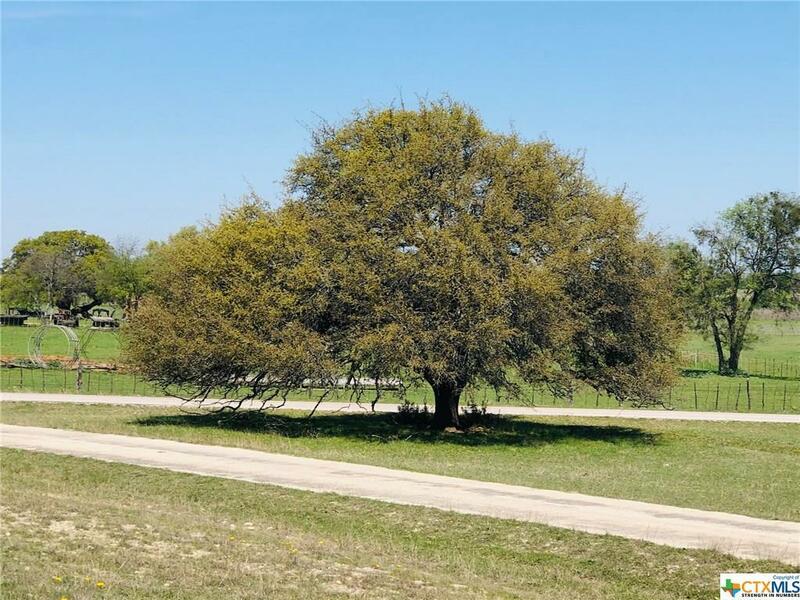 Seller Has Taken Special Care in Trimming and You Won't Find Any Oak Wilt Here! 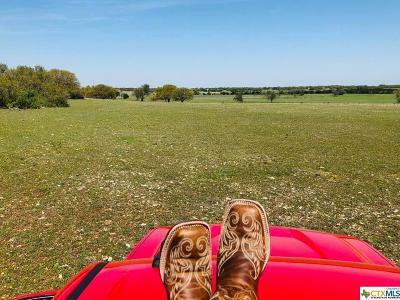 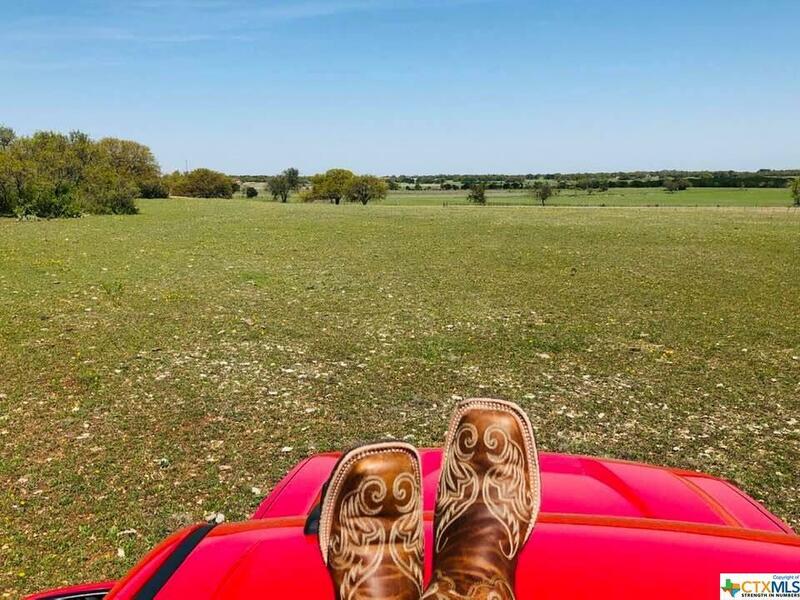 Absolutely Stunning Views, Privacy and Abundant Wildlife Provide the Perfect Place to Play, Hunt or Build That New Dream Home! 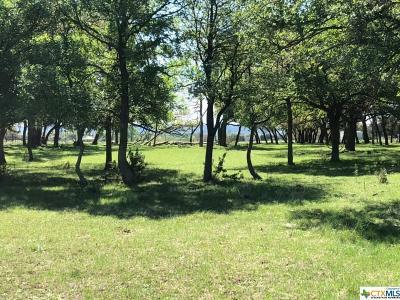 Enter off of E Trimmier but down a one mile long private road way way off the beaten path! Ag exempt, No City Taxes and a Development Agreement with City of Killeen that does not allow the chance of annexation for a minimum of 32 more years! 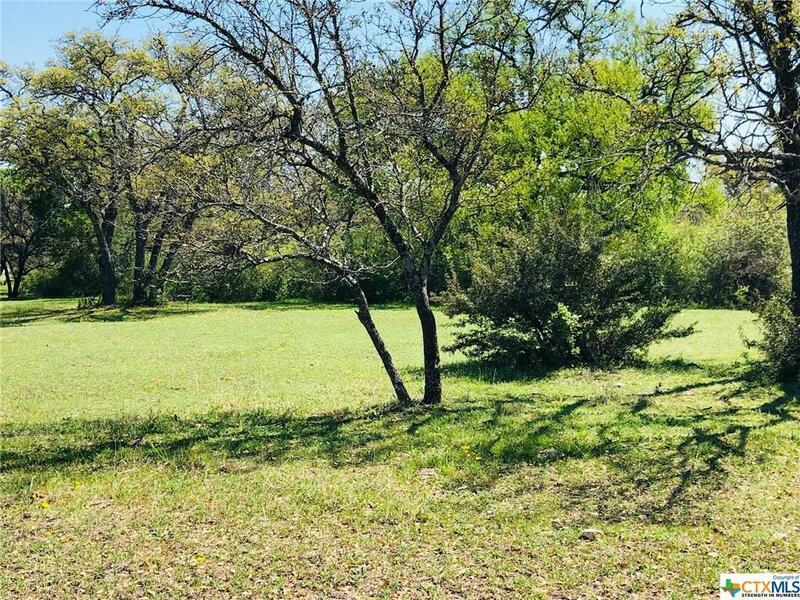 West Bell Water 3 water lines ready for new meter, $2500 from West Bell Water Supply. 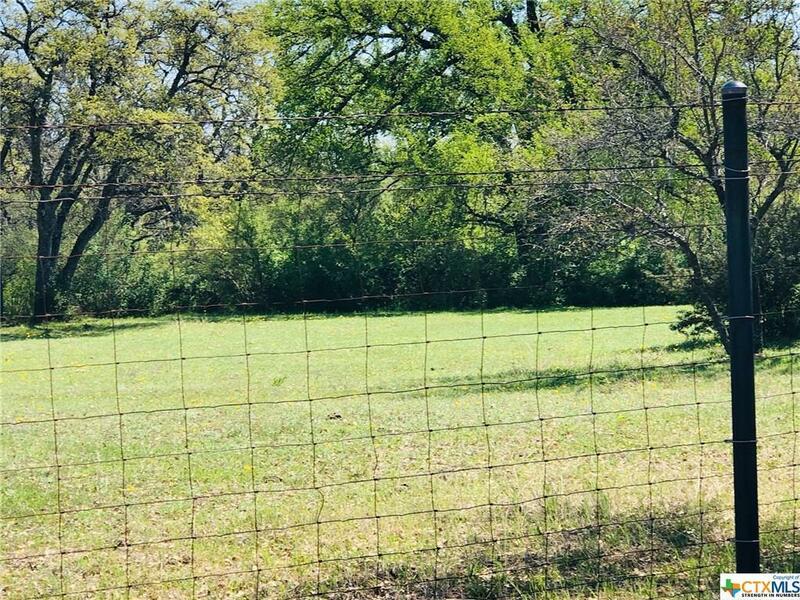 Barlett Electric co-op Poles installed, just needs meter. 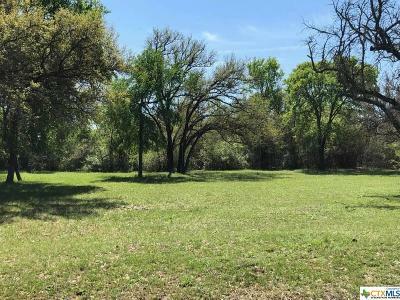 10+ acre tract community of Little Trimmier Creek and Stillhouse Lake. 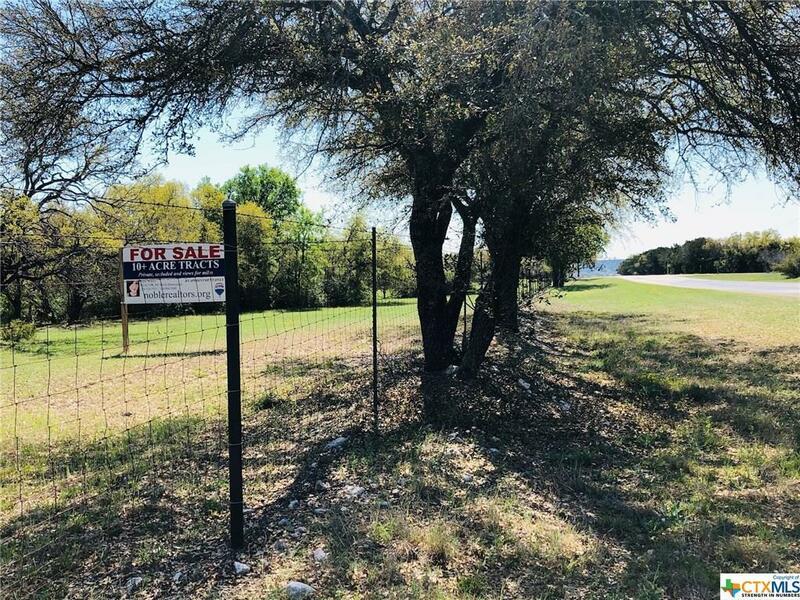 Call soon before this one is G-O-N-E! 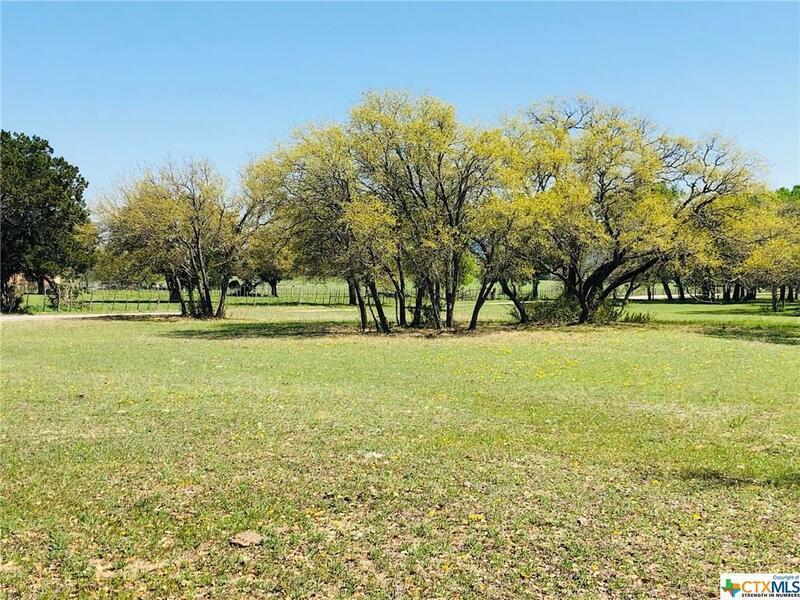 Directions: 10653 E Trimmier Rd, Killeen. 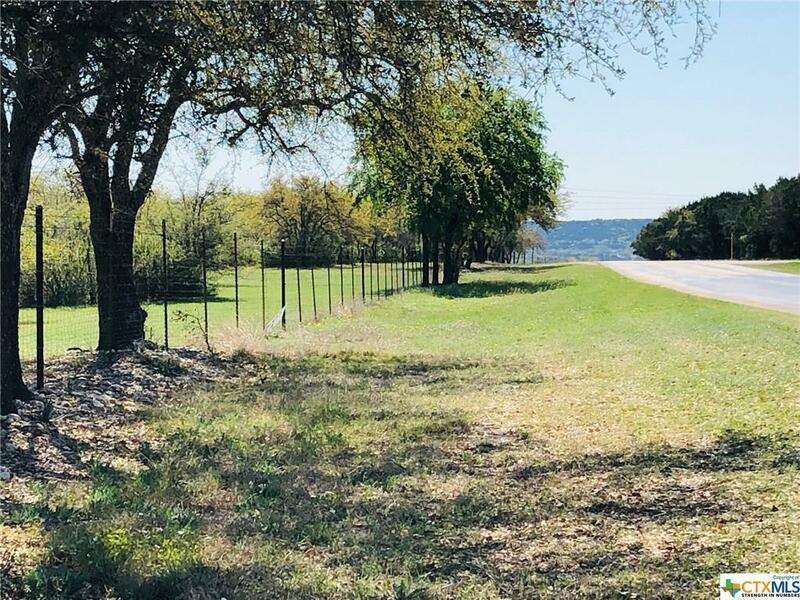 Left Across Cattle Guard.